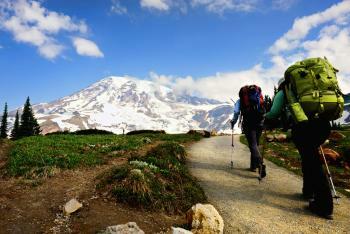 Every Season Celebrates Natural Wonders and Lifechanging adventures at (or near) Mount Rainier. Here are some examples of how local businesses embrace their role in the tourism community, and view themselves as part of the Northwest Unfiltered. Get outdoors, experience nature as it was meant to be, unplug from modern day technology and reconnect with family and friends. 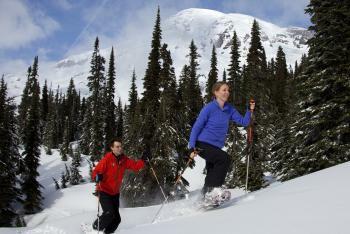 Travel Tacoma + Pierce County is happy to make royalty-free tourism images available for the use of the tourism community.